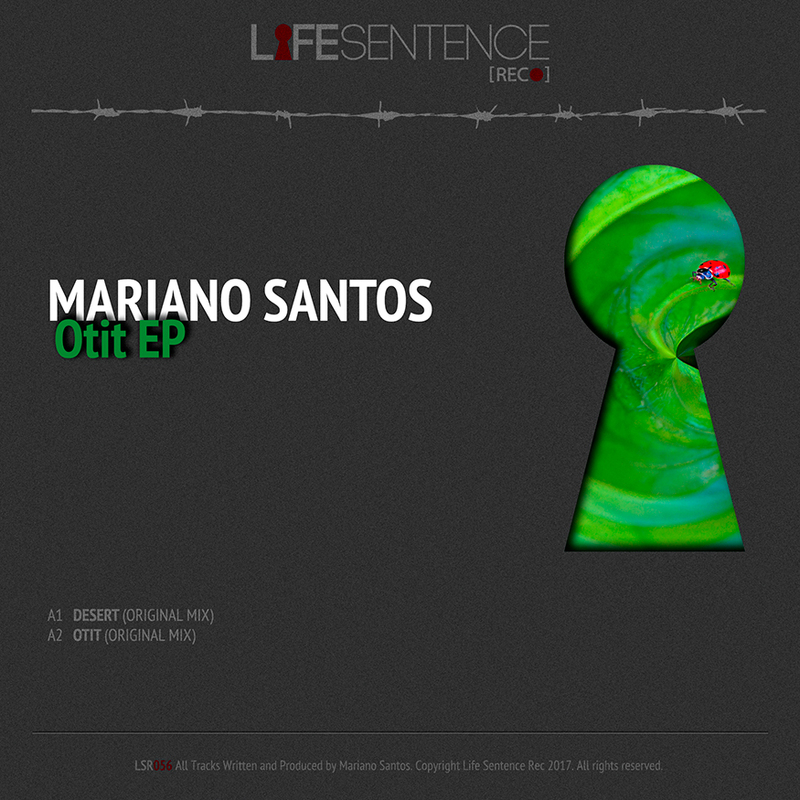 Mariano Santos brings us this new release, always groove always techno. Dark and at the same time friendly, eclectic wherever you look. Otit EP. Our music is the key to your escape. Enjoy.